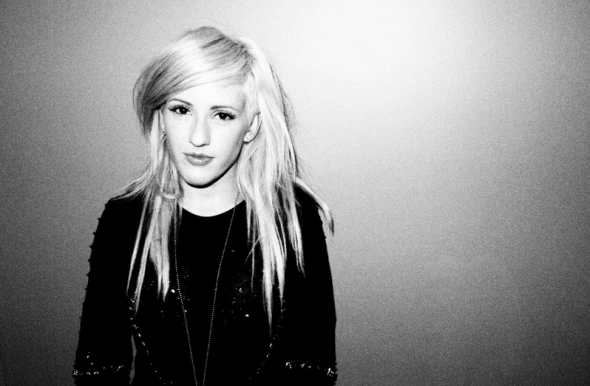 Ellie Goulding is currently at number 3 on the Billboard Hot 100 with her singles Lights which is one of the biggest American hits of 2012. She got as far as number two in the charts but a number one still isn't impossible judging by the way songs go up and down constantly on the Billboard chart. I still think Lights should be a proper chart hit in the UK and Ireland too. Here is a remix of Lights which is by Aril Laresh which I like a lot. Ellie has one of those voices that is so suited to this style of remix.